Kadugannawa is a town in Kandy District in the Central Province of Sri Lanka. It is located along the A1 road west of Peradeniya. The town is served by Kadugannawa Railway Station. Climbing Kadugannawa Pass by train gives you a breathtaking view of the mountain range including the famous Bible Rock. 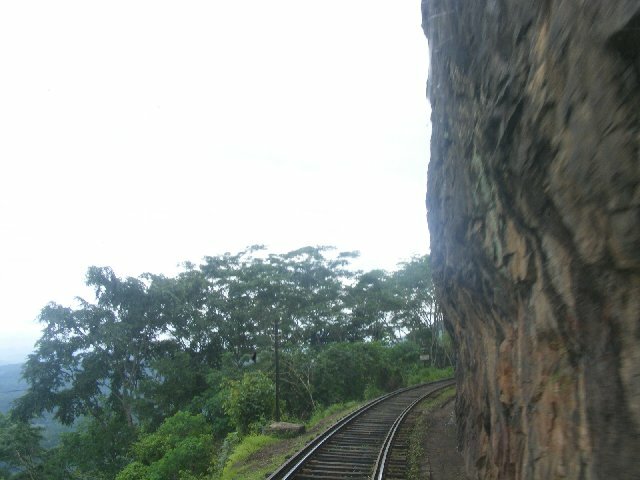 Kadugannawa incline, the gateway to the hill country starts from Rambukkana, approximately 51.7 miles from Colombo-Fort and 290feet Above Mean Sea Level (AMSL). The rail track winds up through the rugged terrain and reach its peak at Kadugannawa, 1690AMSL, the highest point in Kandy line, keeping along the side of the Alagalla Mountain and across Balana Pass. When the train approach Balana, the passengers could get a breath taking view of the Dekanda Valley, the sensational Kadugannawa rock where the train passes through a narrow cliff with a sheer drop of around thousand eight hundred feet. 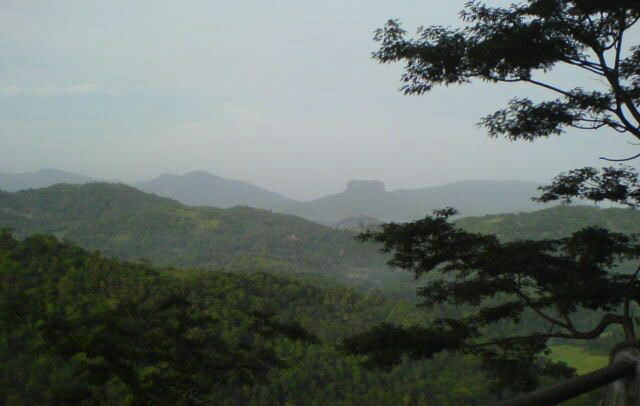 Balana pass, 62 miles and 1,405 AMSL was strategically important place where the brave Kandyans held their capital for centuries against all the attempts of Europeans to take it. Ruins of the Balana watch tower is still exist and it is around two miles away from the station. 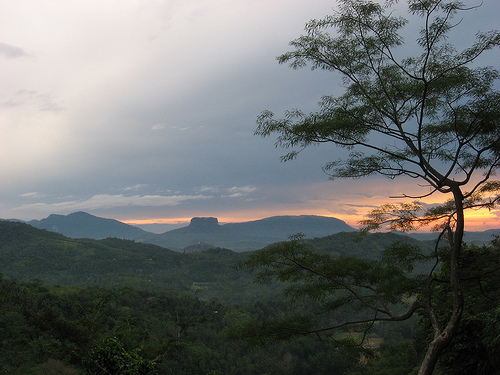 There are four small stations between Rambukkana and Kadugannawa. Lion’s Mouth is an overhanging rock that is found along a bend in the railway between Balana and Kadugannawa, that earned its unique name due to its resemblance to the face of lion. 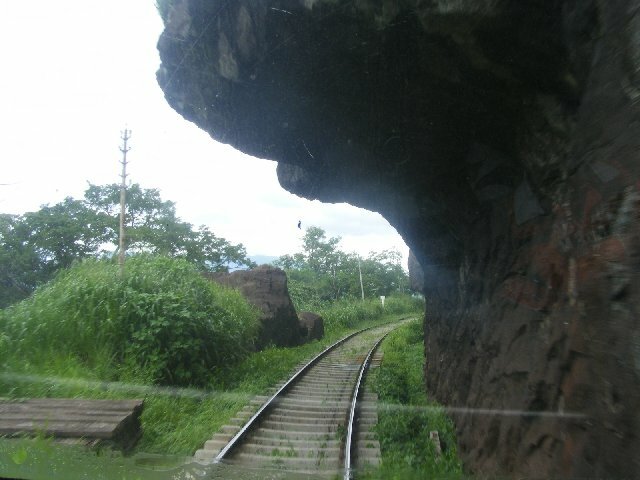 As the train takes the bend under the Lion’s Mouth, a steep drop into the valley below is visible – viewing through the window of a compartment at this point offers a breathtaking view. 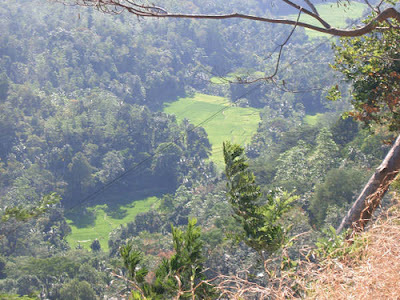 Looking down from Lion’s mouth, a beautiful patched landscape of paddy fields can be spotted located in the valley, between the Ihala Kotte and Kadugannawa Railway Stations. 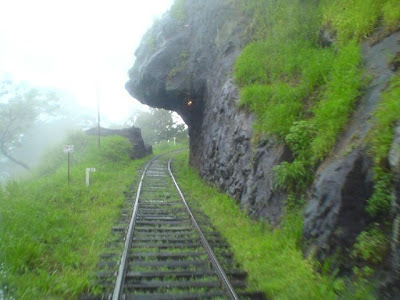 The Alagalla Rock is a steep mountain located near the Ihala Kotte Railway Station. It marks the entrance of the railway to the upcountry. A train tunnel has been bored 300 feet through the solid rock of the Alagalla Mountain, called the Meangalla tunnel. The mountain offers a variety of interesting routes to get to the summit, which offers a breathtaking view of the surrounding area. 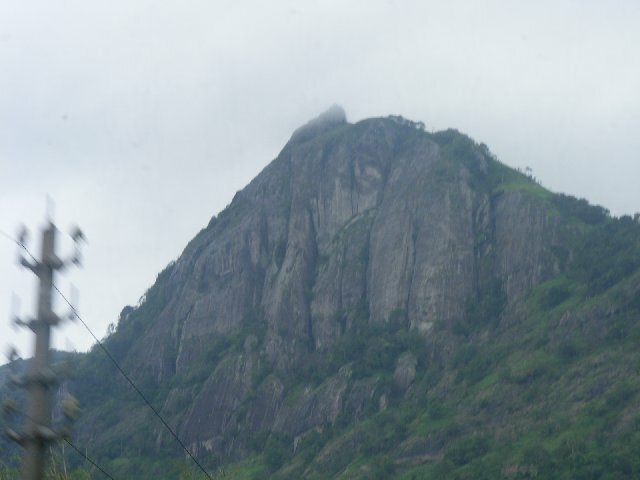 Bible Rock, also known as Batalegala Mountain is a prominent flat topped rock, which acquired its name from foreigners who compared its likeness to an open Bible. 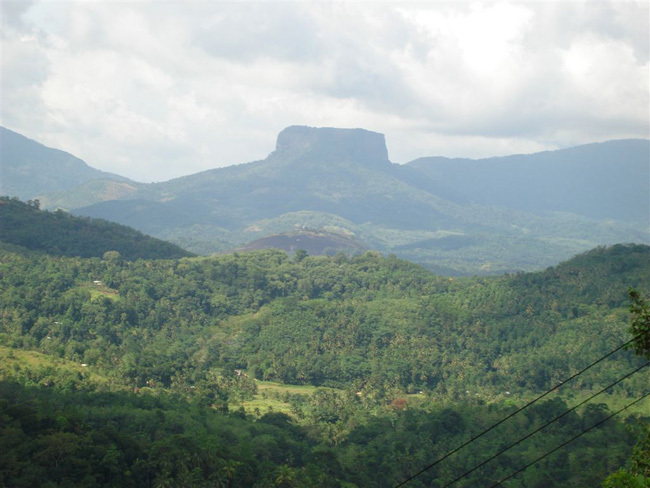 It is located in Aranayaka, an ecologically important area and can be spotted along the Kadugannawa Pass along the Colombo to Kandy Road. 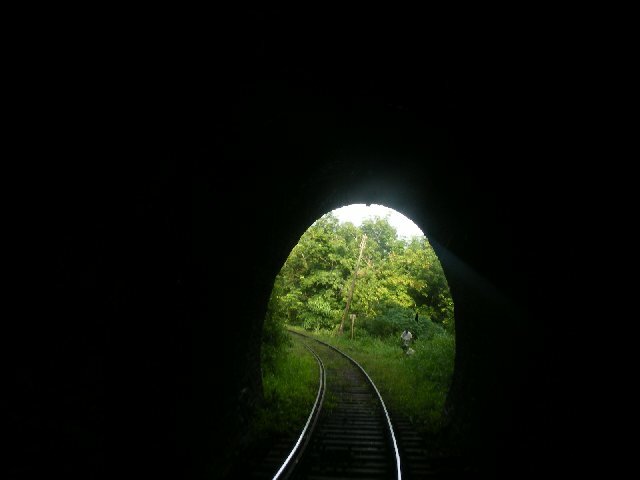 Lion's mouth & Elephant back is the most Beautiful places at Kadugannawa in Kandy - Colombo Railway line. Thank you for visiting my blog Dayabaran. Powered by Blogger.